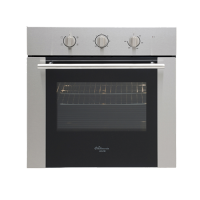 The kitchen may be the heart of a home, but it’s the oven that keeps it beating. 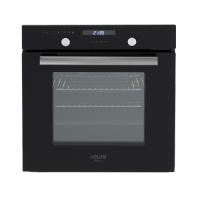 Whether you’re looking to replace an existing oven or fitting out a new home, Ross’s Discount Home Centre has a large range of gas ovens and electric ovens in Perth, suitable for all requirements. 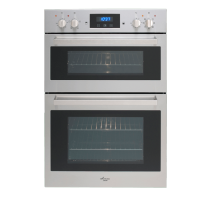 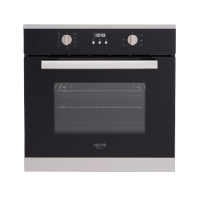 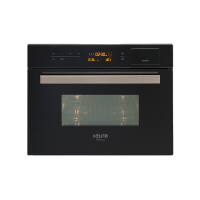 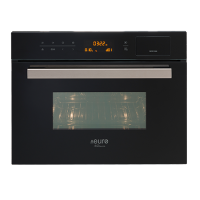 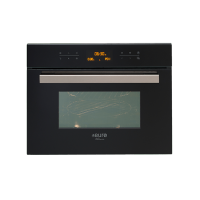 When purchasing any appliance, the quality of the product should be given just as much consideration as its design, which is why, we partner with Euro Appliances for our range of wall ovens. 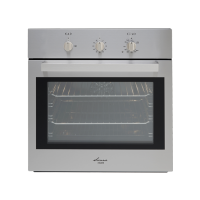 The perfect marriage of quality and aesthetics is always present. 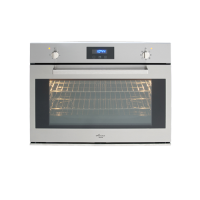 With an oven from Ross’s, you can count on having a perfectly cooked roast every time. 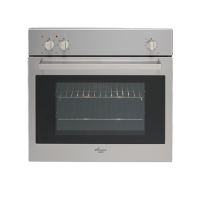 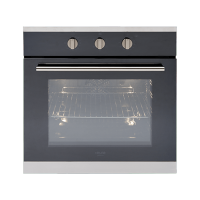 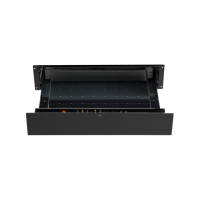 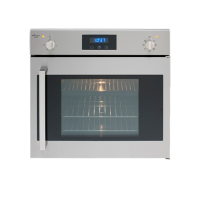 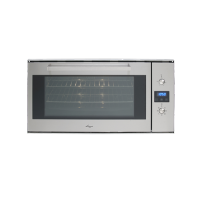 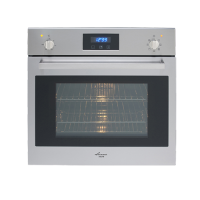 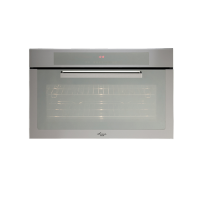 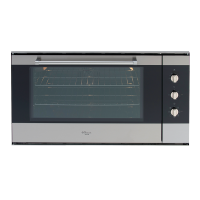 View our range of ovens from the selection below.